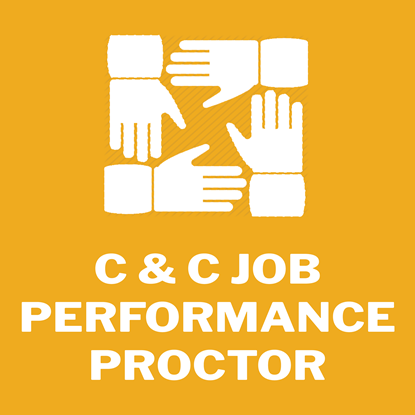 NOTE: Candidates need to attend a Training Workshop in order to become an AI or a JP Proctor. WHAT IS AN IFPS ACCREDITED INSTRUCTOR? AI's are certified professionals who train and prepare candidates for IFPS Certification Programs. AI's have extensive backgrounds and instructional experience in the fluid power industry. REQUIREMENTS: AI's need to hold an active IFPS membership and an IFPS certification. Applicant must attend above mentioned Training Workshop. WHAT IS AN IFPS AUTHORIZED PROCTOR? 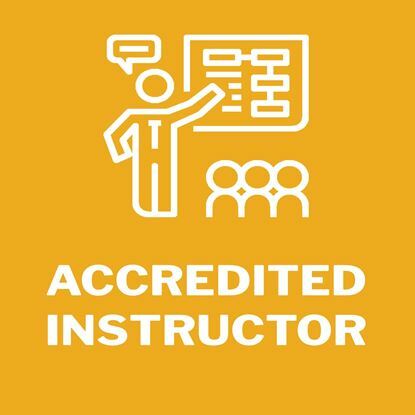 (AJPP AND AJPPCC) are certified professionals who are authorized to proctor and grade all mechanic, technician and Connuctor & Connector job performance (hands-on section) tests. REQUIREMENTS: AJPPs and AJPPCCs need to hold an active IFPS membership and hold either an IFPS Mechanic or Technician Certification or a Hydraulic Specialist or Pneumatic Specialist certification and pass a job performance test. AJPCC must hold the CC certification. 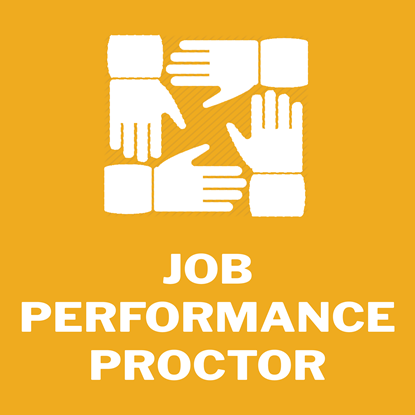 Applicants must attend a Job Performance Workshop to learn about proctoring an IFPS Job Performance test.